Many business owners we come across haven’t yet mastered how social media can help provide the much-needed flow of new customers into their business. If this applies to you, read on! You KNOW that others have built businesses using social media but you don’t have a clue how to get started generating leads from the range of social media out there. You’ve got a LinkedIn presence but other than having a handful of connections, it’s doing nothing for you. You’ve tried paying for advertising on Google or on Facebook, but it was a total waste of time and money. You may be thinking about taking on a social media manager to run your campaigns for you, but you don’t know how to go about finding the right person who gets results for you. If some of the points above ring true, then don’t you owe it to yourself and your business to find out more? There are tens of thousands of businesses in the UK who are generating very healthy returns from social media, and, what’s more, many operate in your industry. If you knew there was a way, then would that be worth exploring? 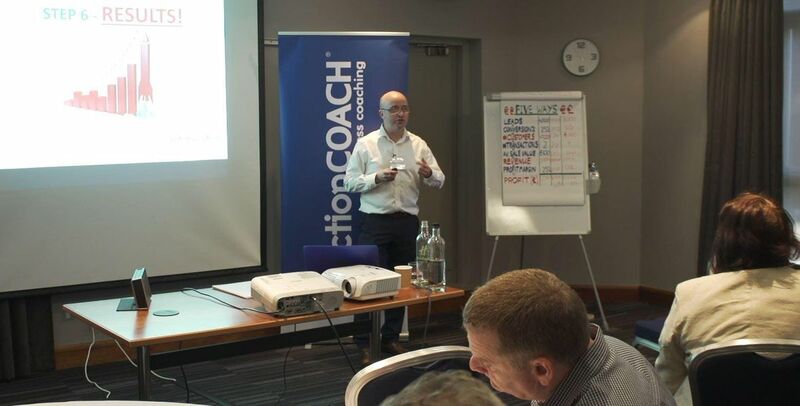 Come along to our complimentary workshop at the Porsche dealership in Sidcup on Tuesday 26th March at 8:30am and find out how you can “turn on the marketing tap” to bring in the quantity (AND QUALITY) of leads you’re looking to generate week in, week out. As a bonus, we’ll also explore the “Six Steps” to building a business that could work without you. After all, what good is having a social media presence, if you spend all your spare time working on it or worrying about it? Important Note: - We’re only looking for attendees with a growth mindset, so if you want to carry on doing what you’ve always done, please do not register. Instead, feel free to send this link onto any other business owners who do fit this bracket. 1. Click the REGISTER button on this page and complete your details. 2. One of our team will call you to book in your Free Profit Growth session at a time that works for you. 3. We will send you a reminder two days before the workshop to check if you need information on parking etc. Phil and Luisa are both looking forward to helping you grow your profits on 26th March. 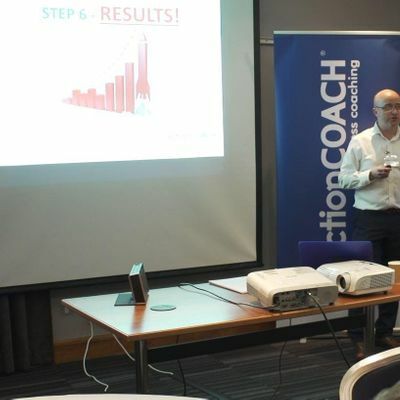 "Great to learn more about the "5 Ways" to grow your business - very inspiring - well done!" "Learnt a lot... need to take more action and create a timeline. Thoroughly enjoyable." "Taught me to set KPI's and measure acivity. Very upbeat and well worth coming."